Blepharoplasty is a surgical procedure to remove excess skin and muscle from both the upper and lower eyelids. Woodlands eyelid surgery patients can use the procedure to reduce the appearance of drooping skin or bagginess under the eyes. Myers Plastic Surgery, servicing the Woodlands, customizes each procedure to the patient. Blepharoplasty can be performed on the upper, the lower, or both eyelids, and the surgery can be combined with another facial procedures. Woodlands eyelid surgery patients receive sedation or general anesthesia. Dr. Myers makes incisions in a way that helps to conceal scars within the natural folds of the eyelids. For lower eyelids, he may use a transconjunctival incision (hidden inside the lower eyelid). Dr. Myers corrects drooping and bagginess in the eyelids by repositioning fat deposits, tightening muscles and tissues, and removing excess skin. Patients receive sutures, skin adhesives, or similar measures to conclude the procedure. As a Woodlands patient, you will first meet with Dr. Myers for an initial consultation. This gives you the opportunity to ask questions about the procedure, to get to know Dr. Myers, and to find out if you are a good candidate for the operation. Eyelid surgery will not remove crow’s feet or other wrinkles. The procedure will not eliminate dark circles under the eyes or lift sagging eyebrows. While eyes should look more youthful and less tired, eyelid surgery does not stop the process of aging. Eyelid surgery can add an upper eyelid crease to the Asian eyelid, but it will not erase evidence of one’s racial or ethnic heritage. The results of eyelid surgery will appear gradually as swelling and bruising subside to reveal a smooth, better-defined eyelids and surrounding region, and an alert and rejuvenated appearance. Woodlands patients do not need to stay in the hospital after their procedure; Dr. Myers can perform it on an outpatient basis. You will need someone to drive you home after surgery, however, and you should have someone stay with you during the evening in case you need assistance. Most patients return to work within a few days. During recovery, Dr. Myers recommends avoiding strenuous activities to allow your body time to heal. He also advises patients to keep the head elevated. Follow-up visits with Dr. Myers will guide you in your recovery and help you get back to your normal activities. 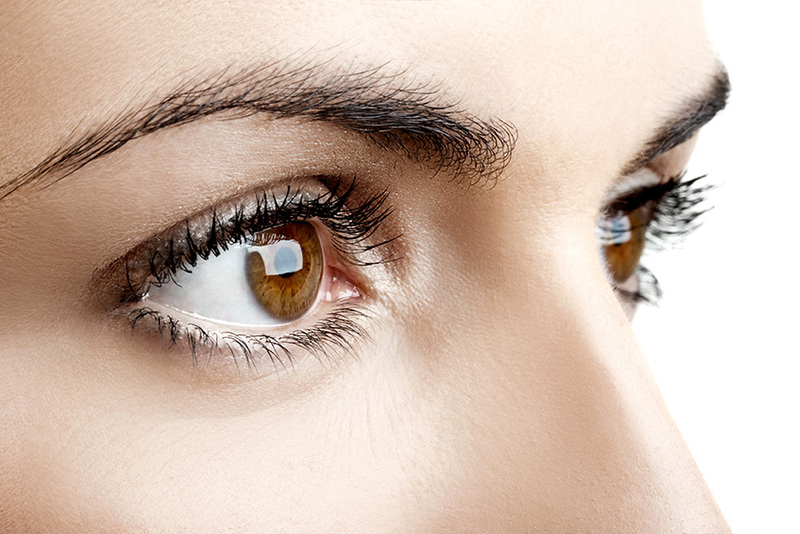 Find out more about blepharoplasty. Call (936) 539-8115 for a free consultation with Dr. Myers.